Have you seen our newest and most unique planner? We are so excited about our new FC Studio Planner, that we have decided to share two designs. The FC Studio planner combines the creativity of scrapbooking with our time-tested planning features, giving you a beautiful canvas to both organize and record your daily life. Its two-pages-per-week layout gives you space to plan each day of the week, a to-do list, and space for your inspiration and memories. With a new bright design every month, inspirational quotes, and plenty of extra notes pages, you can capture all the details as they happen. The two designs we are giving away are non-personlized Floral and Geometric. My favorite part of the new FC Studio is that it allows for creativity and we all know how important the development of creativity is to planning well. When your mind can think clearly and creatively you are more likely to be successful. It is definitely tailored to the female perspective as well, how we view our plans and the ability to be artistic about it. I think it\’s the best new creation in planning and will create a whole new level of efficiency for those of us that truly love our ability to plan. 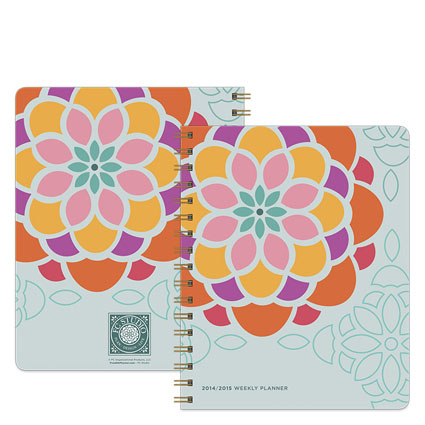 The bright colors and quality of these planners are very enticing! 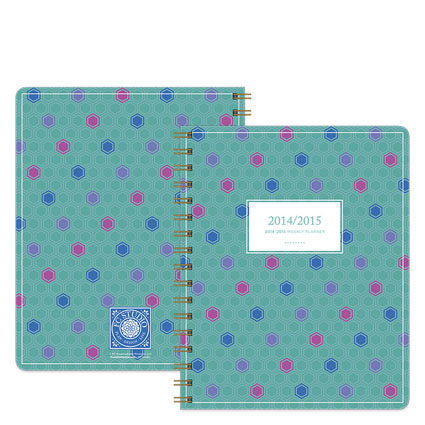 I like the cheerful colors and customizing options of the new FC Studio planners. My favorite part of the new FC Studio planner is the way it blends planning needs as well as opportunities for creative personalization. The fonts and colors are fantastic too…in fact, there\’s nothing I don\’t like! My favorite part of the new FC Studio Planner is that it does what FC always has but it a fresh, beautiful new way: inspires me to live life to the fullest. From my first FC \”classic\” purchases and onwards, FC has always stirred something inside of me that no other product has: a desire to fill each page as much as I can; to have a tangible reminder to make each day count. I\’m thrilled about the new Studio Planner because it goes beyond the importance of living a productive life — but is a product and place to promote the values of an emotionally fulfilling life, too. Having a place to document both productivity and a way to celebrate the moments and memories in life — what a perfectly beautiful balance this new FC Studio Planner provides! The event stickers will come in handy, especially since I sometimes just take a cursory glance at the days activities, this will make them stand out. I love the colors and the stickers. It may seem childish, but I think we all need more opportunities to let color and creativity into our daily lives. The colors are so welcoming. They just make you want to open it up and use it. I love the prepetual calendar, I work dates out in advance. The planner cheers me up every time when I see it! 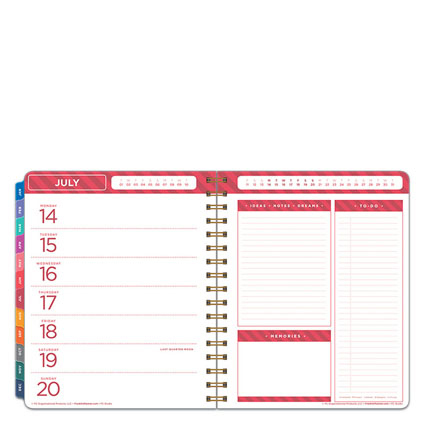 Bright colors that change every month, uplifting qotes start right on the cover, fun different tabs, memories to write and plenty of space for notes- that\’s exactly what want! 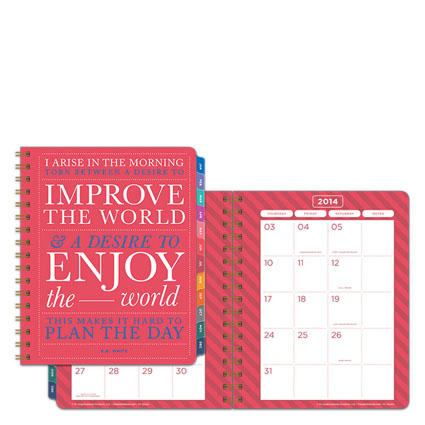 Pretty, uplifting and useful – that\’s a lot to have in just one planner! I love the weekly page layout. It is set out in a way that works for my mind. Unlike some other life planners out there, I don\’t always think of my days as Morning, Afternoon & Evening. This layout works for my sometime scatter life! Congratulations to our two winners, Ashley F. and Brenda H.
We will be hosting another FC Studio Giveaway soon, sorry about the confusion. The post has been updated.